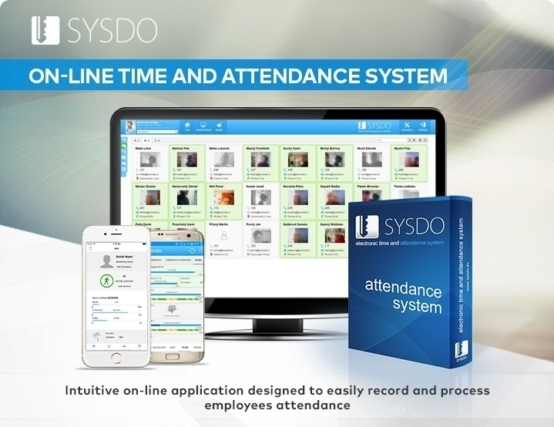 SYSDO – New dimension in time and attendance which can be integrated with our MotoMon tracking platform or as a standalone application. 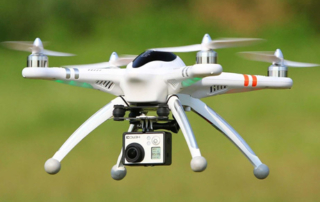 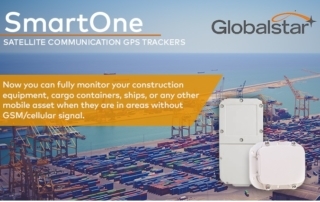 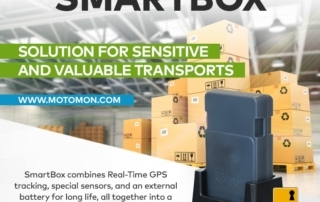 Smartbox Innovation All-In-One GPS Tracker – Solution for High Value Cargo & Sensitive Goods. 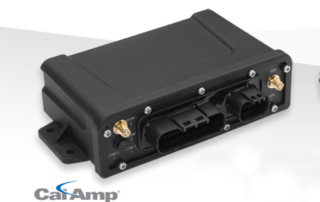 MotoMon introduces into our tracking platform the CalAmp LMU-4520 Iridium satellite & GPRS data communicating GPS tracking device!